The Foundation publishes eNewsletters and conventional hard copy Newsletters, in addition to an Annual Report. The Newsletters report on current activities, plans and some fun facts as a means of communicating with all Springbrook Nature Center and Foundation constituents. Please contact the Foundation with any questions or comments. To read eNewsletters, please go to eNewsletters and read online. 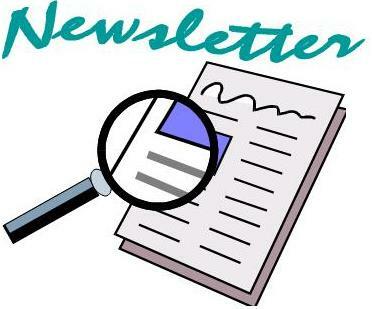 To get the eNewsletters delivered to your electronic mail box, you can sign up here.